Unrefined Shea Butter is extracted from the nuts of The Shea trees of West Africa. 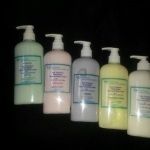 It has been crafted for centuries and well known for its excellent skin moisturizing & abundant healing properties. Naturally rich in Vitamins A & E, it is helpful for treating sun damaged skin and promotes the prevention of premature wrinkles. 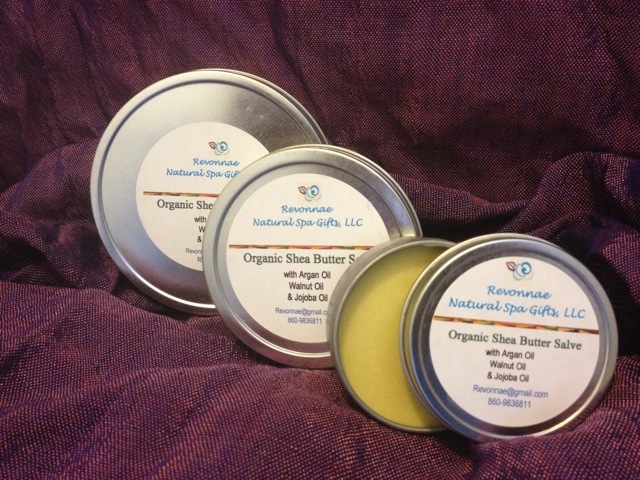 This Shea Butter Salve, created by Revonnae Natural Spa Gifts LLC, is blended with Argan Oil Aloe Vera plus additional essential oils for spreadability and a great unisex fragrance. 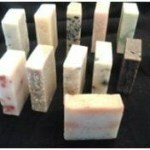 With regular use, skin becomes soft and supple and complexion becomes more even. Can also be used to seal moisture into hair. The whole family can use this gentle, all-natural product. Comes in 2 oz. tin canister.